It’s campaign ad season, again. 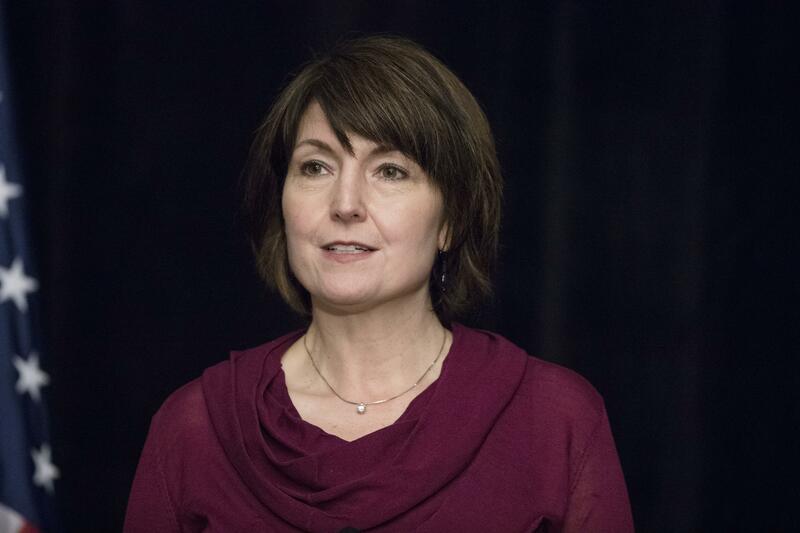 With the general election more than six months away, U.S. Rep. Cathy McMorris Rodgers on Wednesday will launch the first of what likely will be many adsto be released during her re-election bid for Washington’s 5th Congressional District seat. The Spokane Republican will begin her television ad campaign with a 30-second spot touting her Washington roots and commitment to restoring trust in government. The ads will be featured across all platforms – television, YouTube and Facebook as well as other social media sites, said Jared Powell, spokesman for McMorris Rodgers. The ads emphasizes efforts by McMorris Rodgers in getting nine bills passed in the House over six months, he said. Jack Sorensen, spokesman for Democratic challenger Lisa Brown, said they aren’t surprised McMorris Rodgers is running ads this early in the campaign season. Brown, of Spokane, plans to eventually release television ads, but an exact date is yet to be determined, Sorensen said. The 5th District race is shaping up to be one of the closest in the past two decades, with campaign contributions pouring in to both candidates. McMorris Rodgers raised more than $776,000 in contributions during the first quarter of 2018, according to reports filed with the Federal Election Commission, while Brown collected $649,000 in that same period. The 5th Congressional District includes 10 Eastern Washington counties. Published: May 8, 2018, 9:37 p.m. Updated: May 9, 2018, 9:21 a.m.